In 1932, the stadium was used as a track cycling venue for the Summer Olympics. The bowl structure of the stadium makes it one of the unique and iconic sports venues in the history. 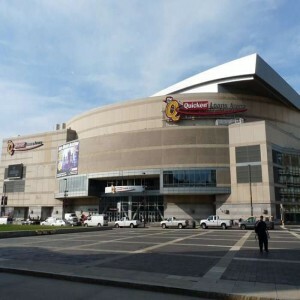 Therefore, it has been recognized as one of the historical landmarks of USA. 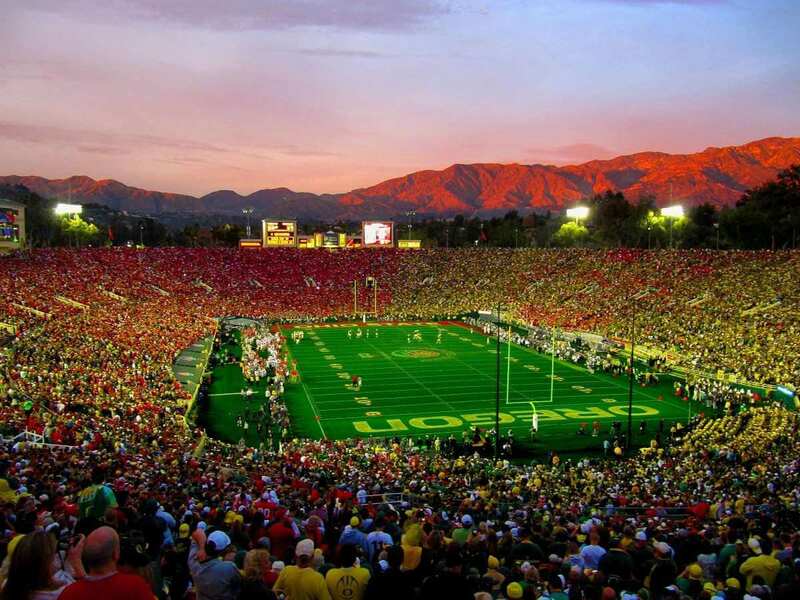 Located in Pasadena on the outskirts of Los Angeles and best-known for its unique architecture, Rose Bowl is one of the most beautiful stadiums of the United States of America. 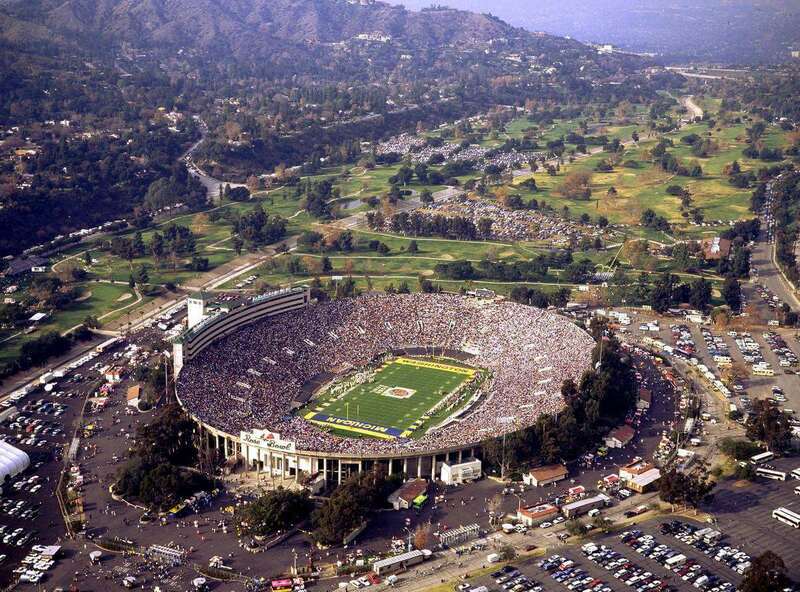 It has served as a stamping-ground to the football team "UCLA Bruins" and is now the home of "LA Galaxy". 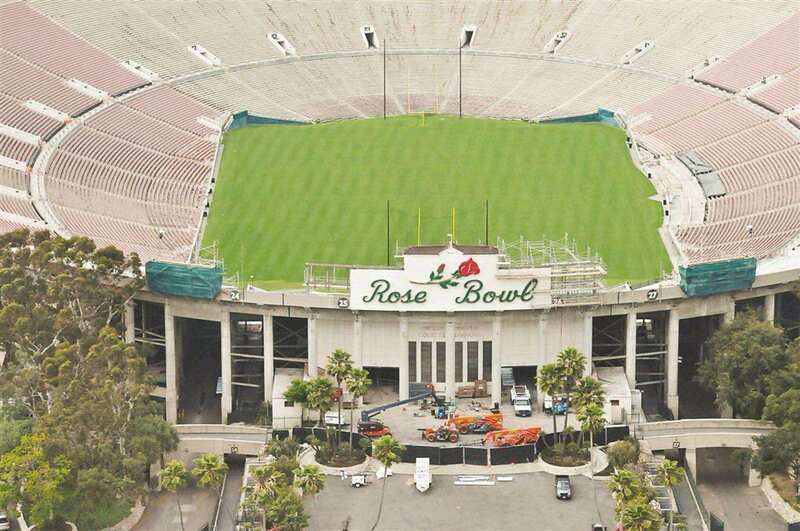 The design of the stadium is an engineering masterpiece. 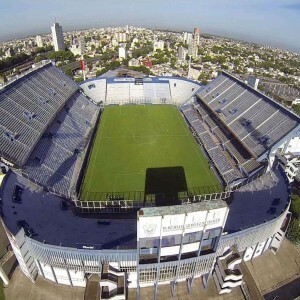 It served as the best ground for several famous football matches including the finals of Olympic Games in 1984 and the World Cup final of 1994, won by Brazil. But the fact that gives it the distinction and a name in the history books is the design which is similar to a horseshoe. 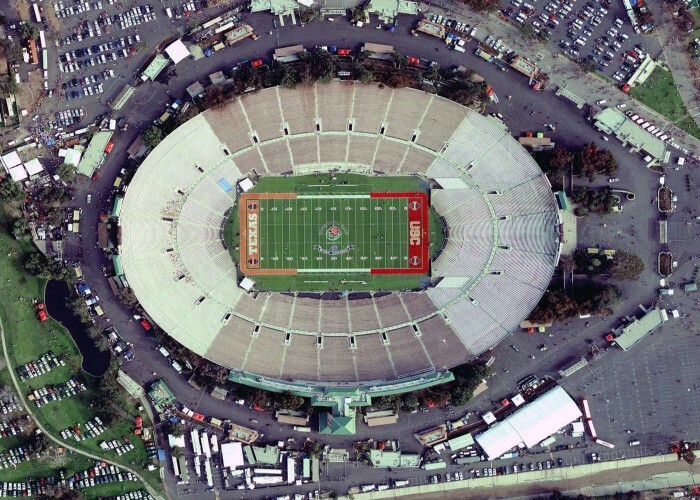 The construction was modified several times and in 1928 when the southern stands were constructed, the stadium appeared as a whole bowl. 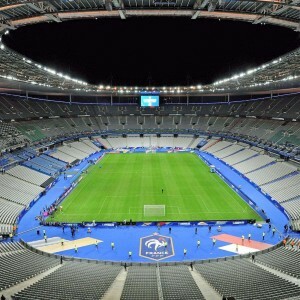 But due to this unique design, the stadium does not have any parking space that makes it a little difficult for the spectators yet it is always houseful. 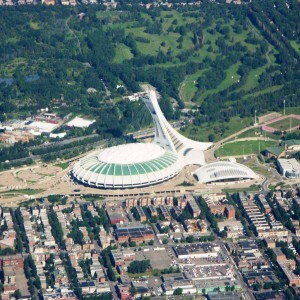 It has hosted multiple finales including the 1994 World Cup final and the gold medal match for the Summer Olympics 1984. 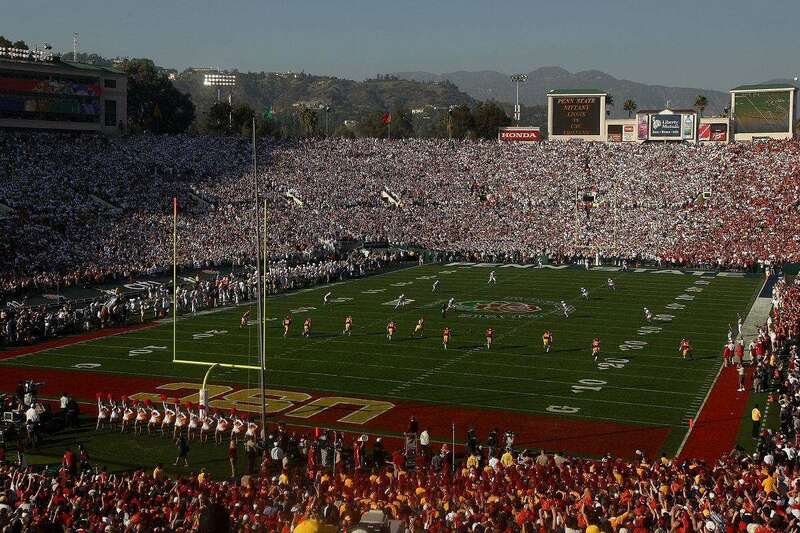 It has hosted five Super Bowls with a recorded attendance of around 100k spectators. 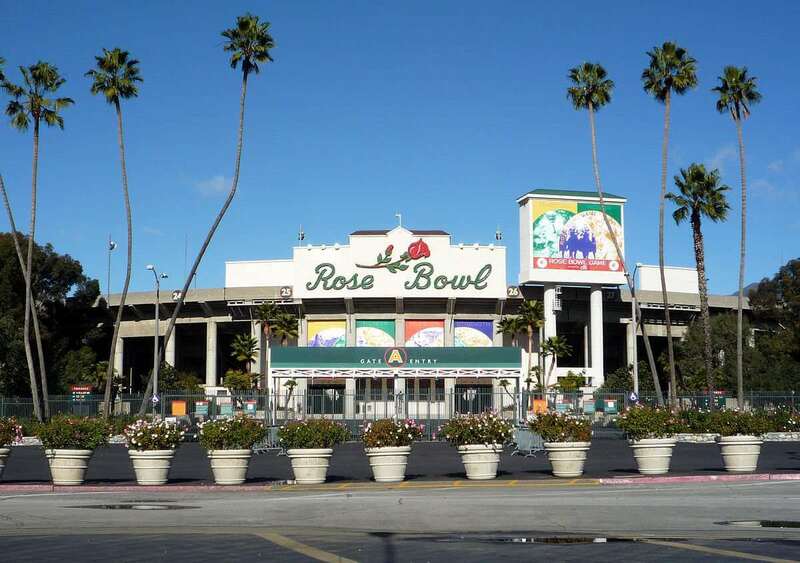 The stadium has also held several top concerts with astounding performances of Pop stars including Michael Jackson and Justin Bieber. 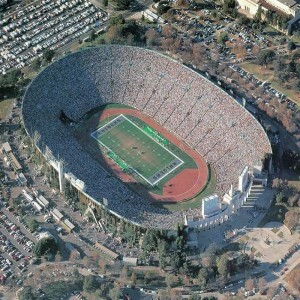 The stadium also holds the attendance record of 1,06,869 for the Rose Bowl Game in 1973. It also hosts several events including the "Americafest" Independence celebration which is one of the most renowned fireworks in the USA.